Laurel Grey loves cloud computing. An Upstate New York native, Laurel has lived in Denmark, Thailand and Singapore before settling in Sydney. When she’s not busy daydreaming about technology, she loves to travel, dabble in photography and indulge in hot yoga. 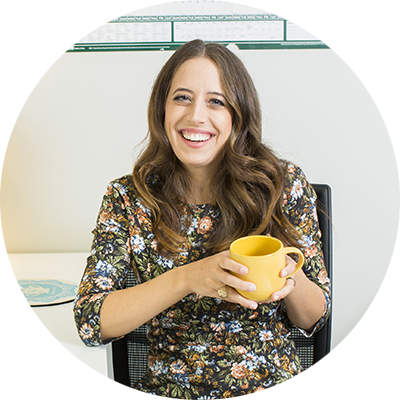 She is an Organisational Analyst at Get Digital Flow, helping business owners choose and implement cloud technology solutions so they can focus on what they love. You can connect with her via email below or on LinkedIn.